Salesman’s sample books. Note how the two in the middle unfold to show the various postcards. 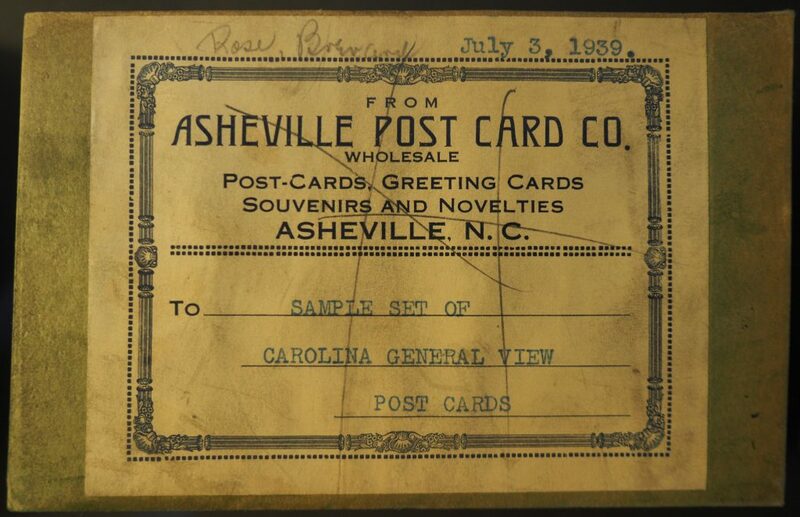 Lamar Campbell LeCompte founded the Asheville Postcard Company in 1913. For the majority of the company’s history, from 1930 to 1977 when LeCompte passed away, they were located on “a little street between Broadway and North Lexington” which writer J.L. Mashburn describes as just a “nook in an alley in a weather beaten establishment” (Mashburn 72). According to Mashburn this little “nook” contained an estimated ten million postcards dating from 1912 to 1950. Cover of one of the sample books. 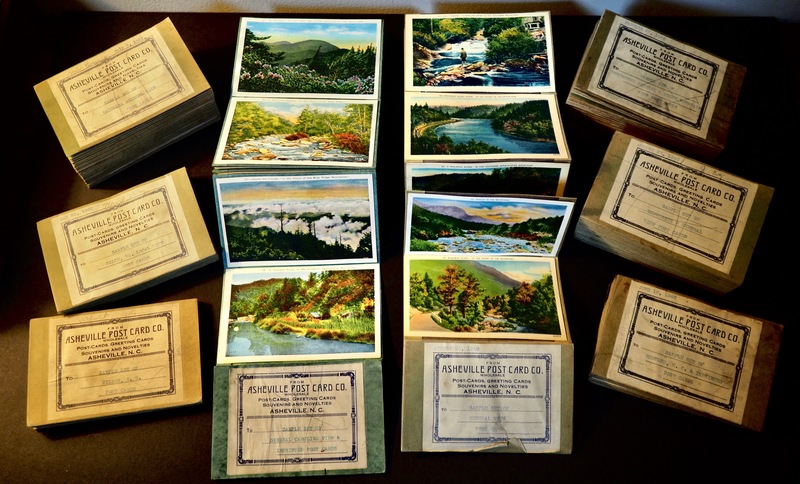 The Asheville PostCard Company Salesman’s Samples Collection was donated to UNCA Special Collections by local collector BIll Hart. The salesman’s sample books eachs feature different cards marketed to promote towns or communities, and were carried by salesman to be shown to prospective buyers. Dating from 1939 to 1941, the 11 sample booklets in this collection document the commercial process of how these popular and colorful cards came into the hands of consumers. Salesman would call at retail establishments such as tourist attractions, hotels, drugstores, and other venus with these samples and take orders for both generic and customized cards. The orders would be printed and shipped to the retailers, where they would be purchased by tourists and locals alike. 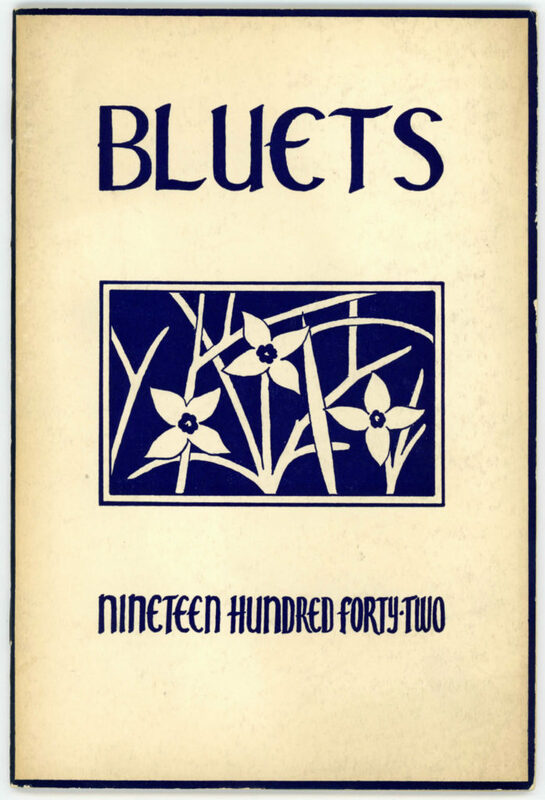 The booklets contain “linen postcards.” According to the cultural historian Jeffrey L. Meikle, linen postcards “so called for their embossed surfaces resembling linen cloth, dominated the American market for landscape view cards from 1931 into the early 1950s” (Meikle 2). The linen cards, which originated at Curt Teich in Co. in Chicago, were “based on retouched black-and-white photographs” printed on “inexpensive cardstock in vivid, exaggerated colors” (Meikle 2). In the late 1930s and early 40s, when stamps were a mere half penny and mail could be delivered two to seven times a day, the postal service was the primary method of communication for many people in the United States (USPS). 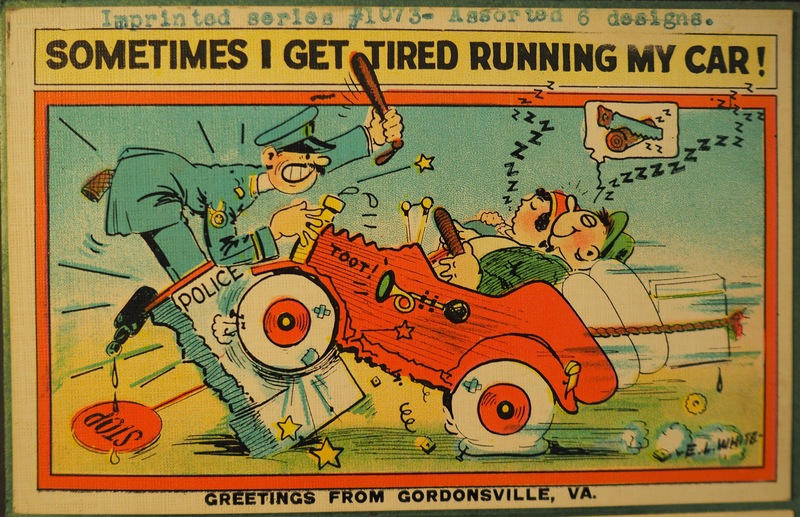 According to the US Postal Service website, in 1940 roughly 525,000 privately printed postcards were mailed in the United States and when you add “postal cards” that were pre-stamped, the number jumps to roughly 2.5 million. 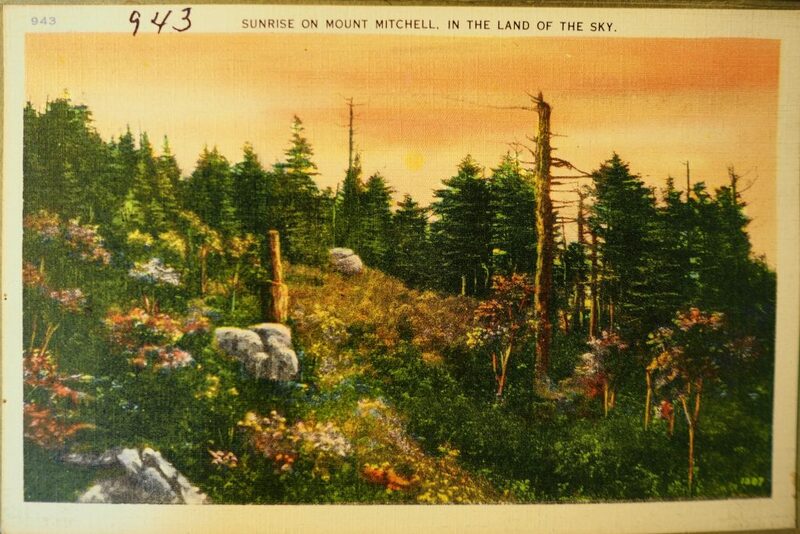 For scholars like Meikle, these widely disseminated postcards offer “a window into popular middle-class attitudes about nature, wilderness, race and ethnicity, technology, mobility, and the city during an era of intense transformation” (Meikle 4). 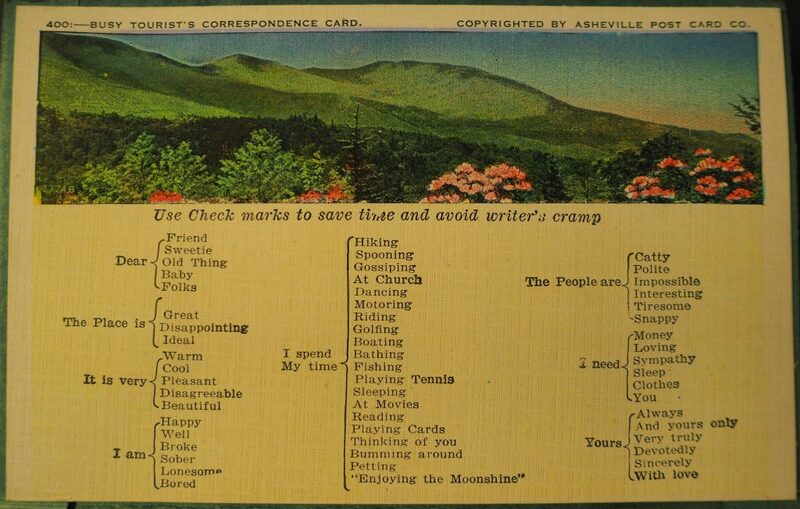 The recently donated postcard samples from the Asheville Postcard Company certainly seem to represent many of the “popular middle-class attitudes” that Meikle describes. 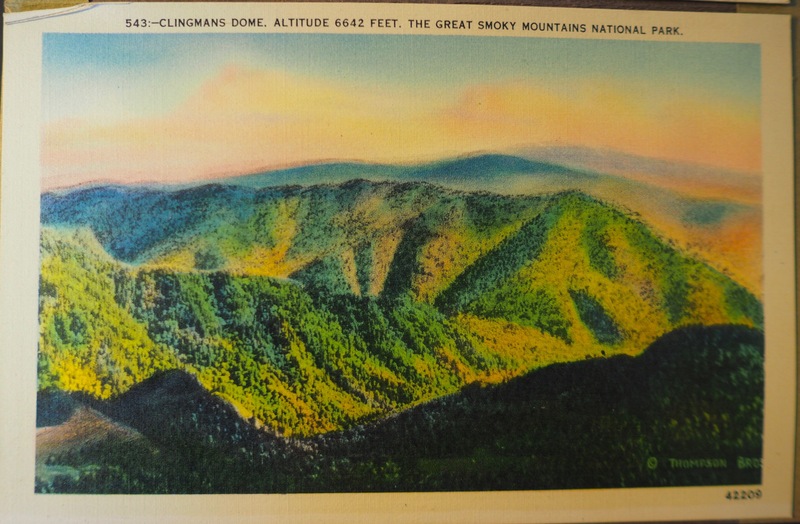 The majority of the cards depict idyllic “nature scenes” of the Blue Ridge Mountains, with photos of places like Clingman’s Dome and Mount Mitchell, while also featuring the architecture of various downtown districts in Western North Carolina. The cards simultaneously present pictures indicative of a culture of white supremacy, with explicitly racist representations of African Americans featured in some of the photos. 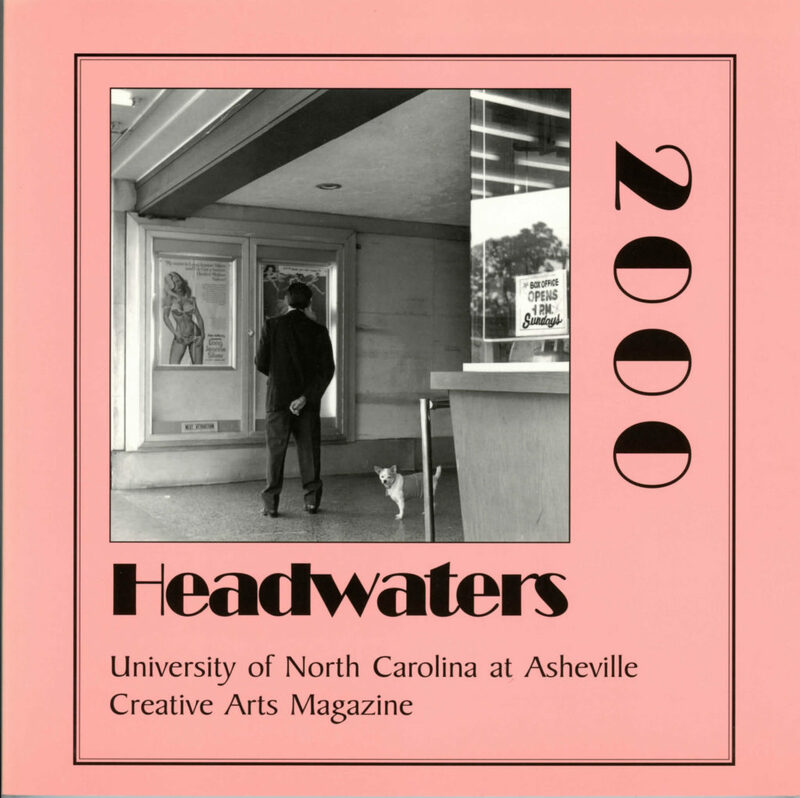 The new collection, which includes over a hundred postcards, will be a valuable resource for anyone interested in studying Western North Carolina culture in the early 20th century and will now be available for reference at UNCA Special Collections. More cards from the collection are featured below. 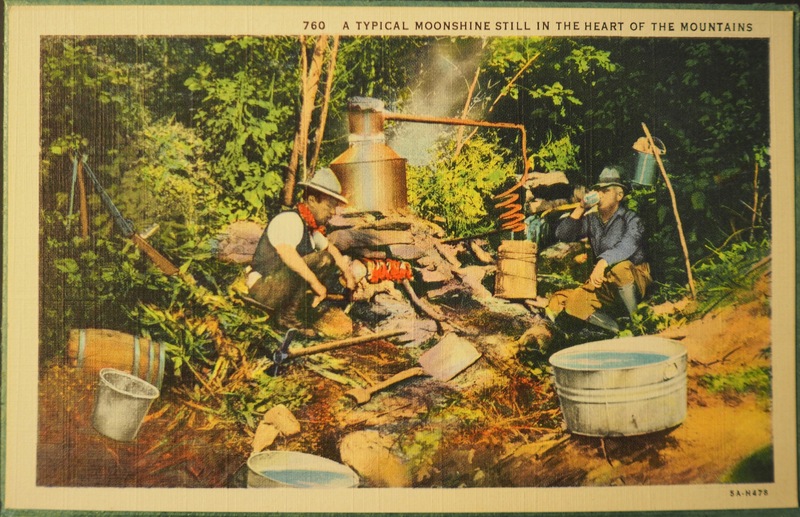 “A typical moonshine still” – such cards helped perpetuate Appalachian stereotypes. 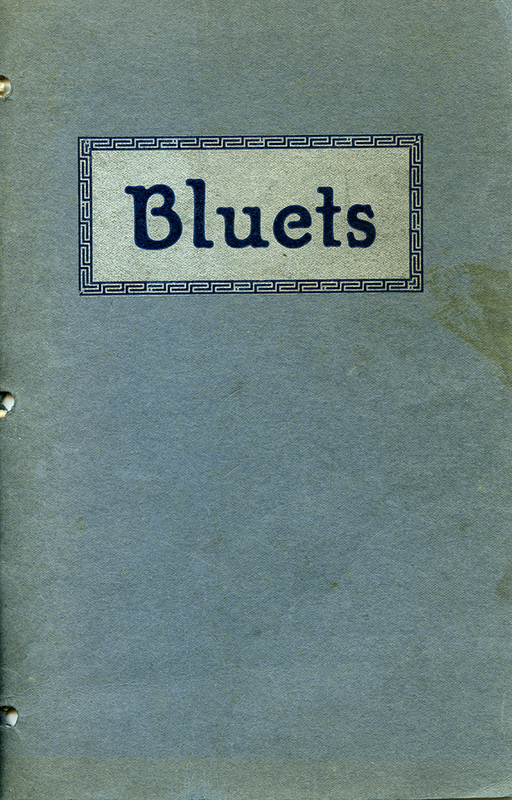 “Busy tourist’s correspondence card” – the collection includes several variations on this theme. 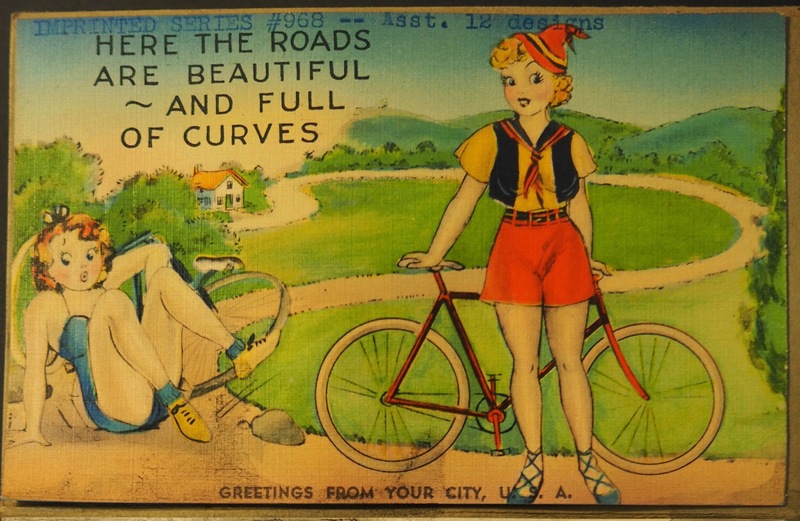 An example of the “humorous” cards sold by the Asheville Postcard Company. Joey Harrington studies History and Jazz and Contemporary Music at UNC Asheville. 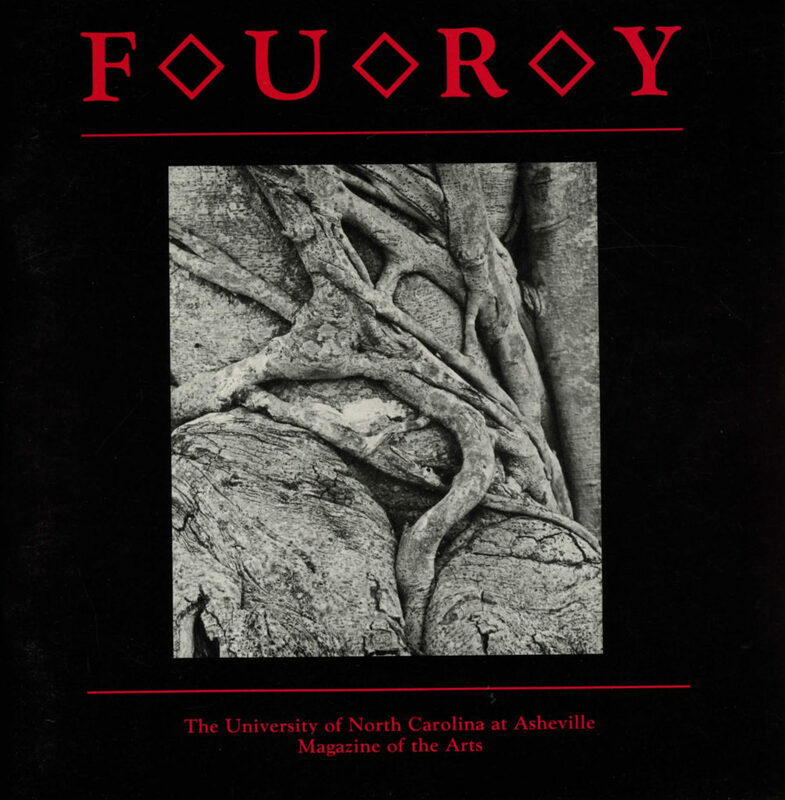 Mashburn, J. L., Asheville & Buncombe County…Once Upon a Time. Enka, NC: Colonial House Publishers, 2012. Meikle, Jeffrey L. Postcard America: Curt Tech and the Imaging of a Nation, 1931-1950. 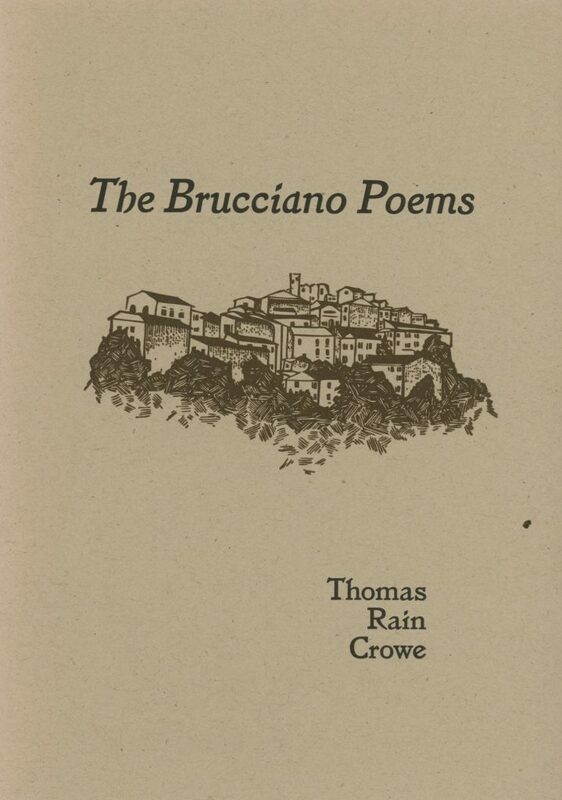 Austin: University of Texas Press, 2015. 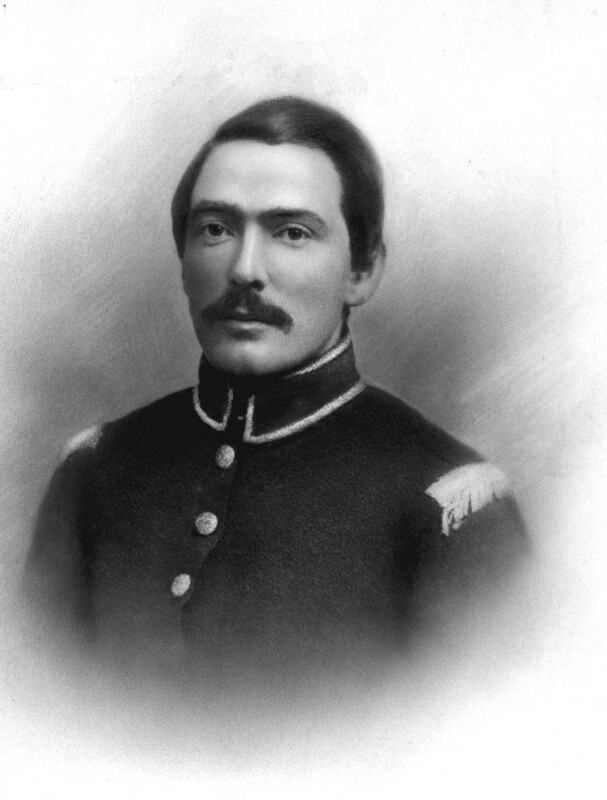 Now my grandfather, Colonel Coxe, after the Civil War, he went to Charlotte. 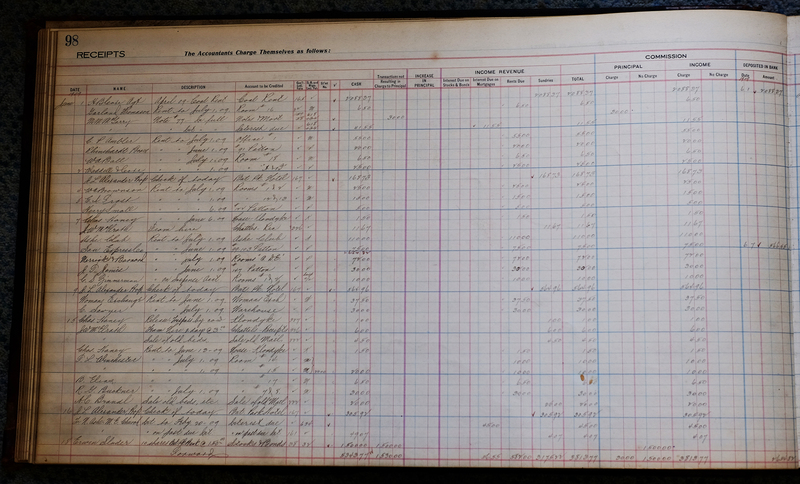 This coal money was pretty big money in those days, and he was considered a wealthy man… He spent about half of his time there and half of his time in Philadelphia. But had always had his eye on this Asheville area, because of his feeling that this could be one of the greatest resort areas in the country. When the railroads, four of them, from four directions, came in here, and he helped finance the building of the road from Old Fort up to this. [sic] He decided that the time was ripe to invest in Asheville, and in the form of this hotel, particularly. As I say, I think that the Battery Park Hotel was the springboard for this community. 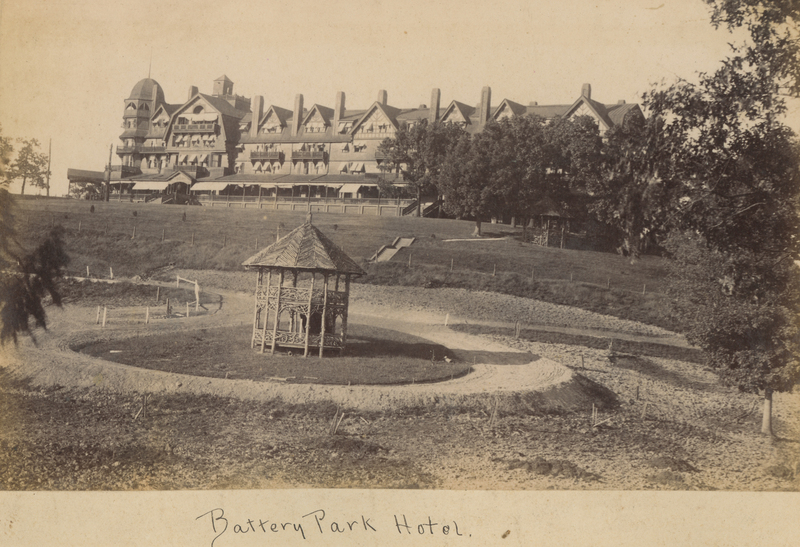 The original Battery Park Hotel, constructed in 1886 and torn down in the 1920s, was situated on a scenic hill in downtown Asheville where a Confederate battery stood during the Civil War. 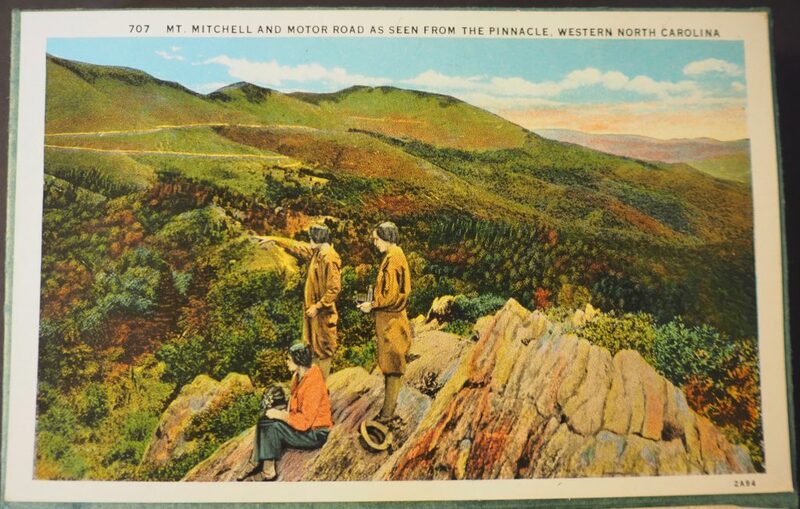 According to historian Richard Starnes the hotel was built, in part, to “lure northern capitalists to the mountains, hoping luxurious accommodations and a pleasant visit would lead to regional ventures” (Starnes 49). In addition to the hotel, Colonel Coxe also accumulated large tracts of land throughout the Asheville area, to the point that “every one of the buildings that you see along College and Patton, that were built between 1900 and 1920, except for the Public Service Building […] they were all built by the family” (Coxe Interview). Needless to say, by the end of his long career Colonel Coxe accumulated a large estate which according to a 1903 Citizen Times article was worth 7 million dollars (close to 200 million dollars in 2018 money according to the Bureau of Labor Statistics inflation calculator). After Colonel Frank Coxe’s death in 1903, the Coxe Estate was bequeathed to his children Francis, Otis, Tench, and Maude. With the exception of Otis, they became the estate’s trustees, managing the properties and investments after their father’s passing. 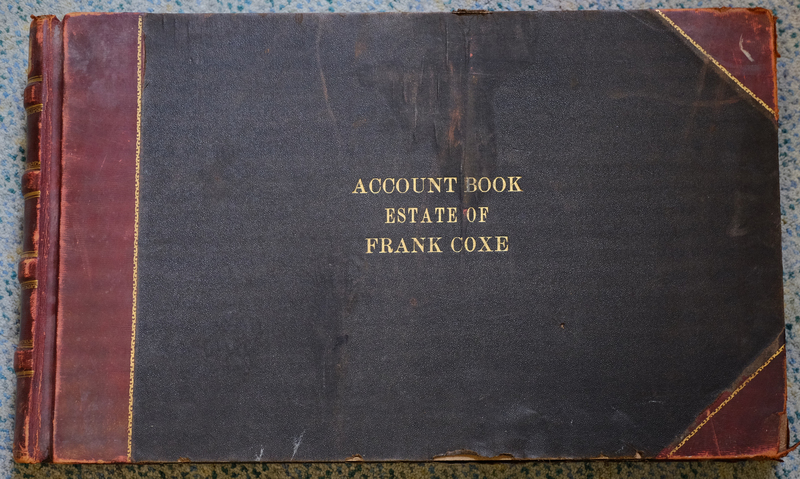 In 2018, a ledger book, titled the “Frank Coxe Estate,” was donated to UNCA’s Special Collections by private collector Bill Hart (the ledger can now be found in the Frank Coxe Papers). 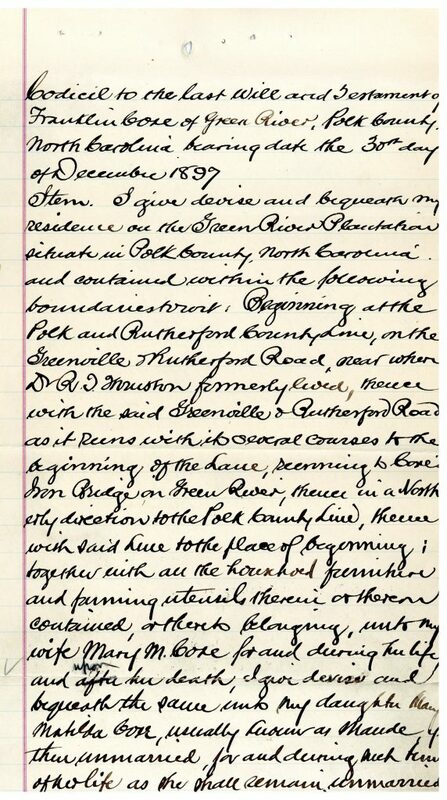 In the hand scribed book, business dealings from 1908 to 1914 are recorded in detail, documenting “Receipts” which includes income from the Battery Park Hotel, rental properties and the like, and “Disbursements,” documenting the payments to the Coxe children, land purchases, upkeep on properties, and other miscellaneous payments. It’s often the case that the estate of a deceased individual is divided up and willed off to their heirs, however it’s clear from the ledger that Colonel Coxe’s children maintained the Coxe Estate well after their father’s passing — continuing to manage the large amount of property that had been accumulated over the last half century in the Asheville area. Today, Coxe’s substantial influence over Asheville’s early development may be most easily recognized by the downtown avenue named after him. However, due to the extensive influence Coxe had in the early cultivation of Asheville’s tourism industry — George Vanderbilt stayed at the Battery Park Hotel before he decided to finance the construction of the Biltmore Estate — it would be difficult to overestimate the influence (for better or worse depending on who you ask) that the Coxe family has had on Asheville’s history and therefore on what Asheville is today. Coxe, Frank. 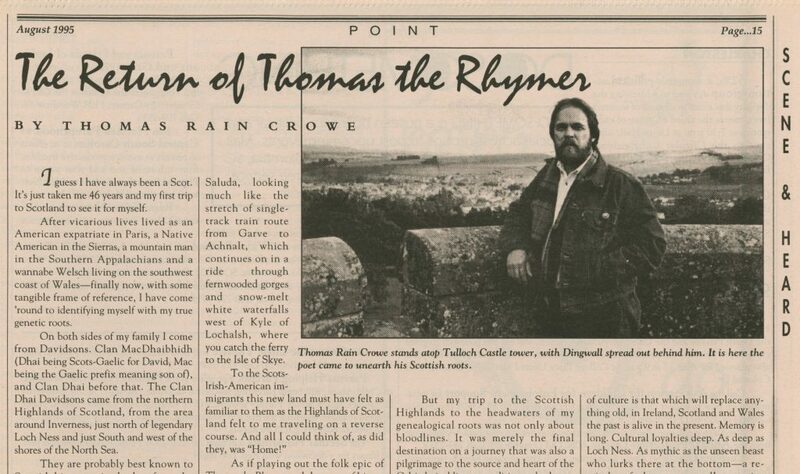 Interview by Bruce Greenawalt. June 9, 1976. Transcript. Southern Highlands Research Center Oral History Collection. Ramsey Library Special Collections. University of North Carolina at Asheville, Ashevile, NC.